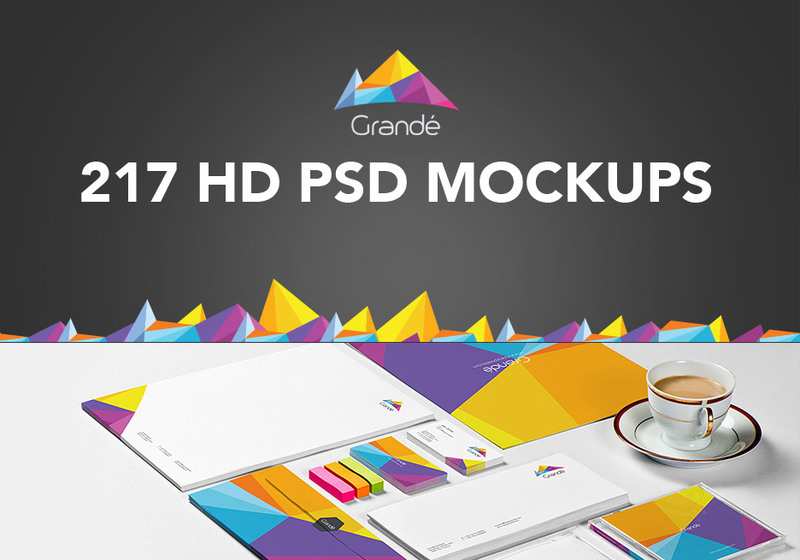 Grandé is a high-quality mockup set, with hundreds of images and thousands of creative ways to use your new mockups, you’ll be amazed by the versatility of this fantastic set. File size is approx 7.6GB (12.4 GB unzipped), offered as an eight-part download. 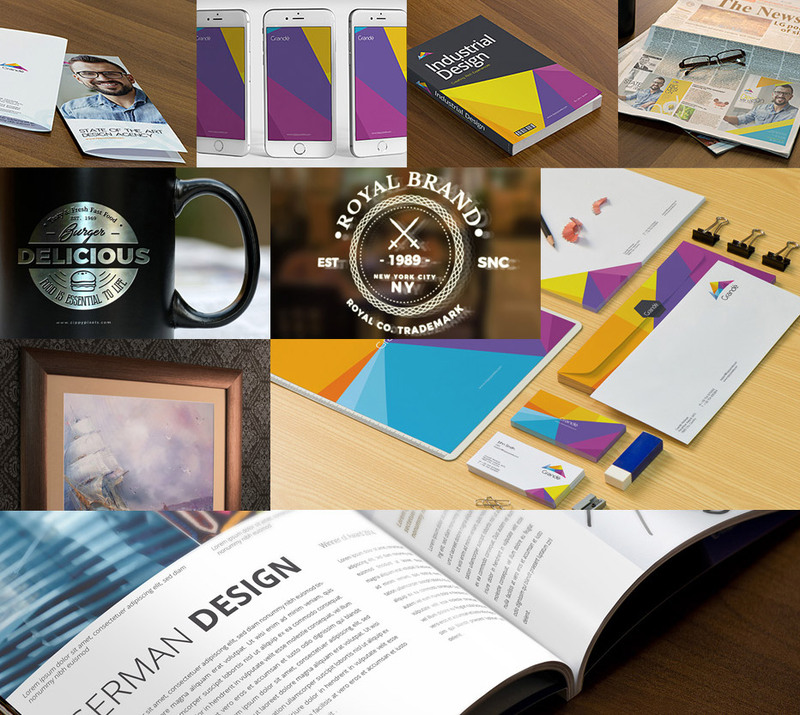 What size are the letterhead and magazine mock-ups for? A4 or US Letter? Thank you so much for your comment and I’m sorry for any any confusion caused! I have double checked a number of these Mockups on my side for you and this particular pack should be in US Standard size for you. I hope that this helps and I have popped you an email to help you further!